Avnet Silica, an Avnet company (Nasdaq: AVT), will participate at this year’s electronica Trade Fair in Munich, Germany as part of the joint Avnet EMEA presence located in Hall C5, Stand 101. 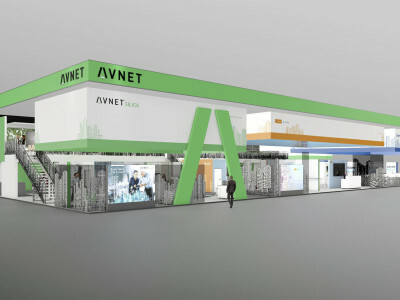 The company will showcase its advanced semiconductor-based solutions, and as one of four major business units on the stand, together will demonstrate the broad competences of Avnet’s unique ecosystem. In addition Avnet Silica will have a dedicated automotive booth in Hall B4, Stand 514.
final call! 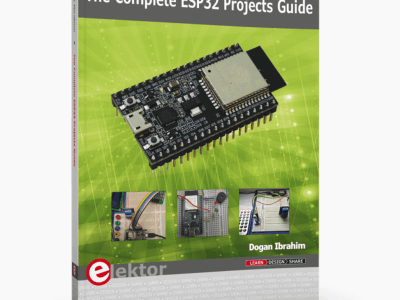 Avnet Silica and EBV Elektronik together are making available hundreds of development kits to interested (pro) makers. 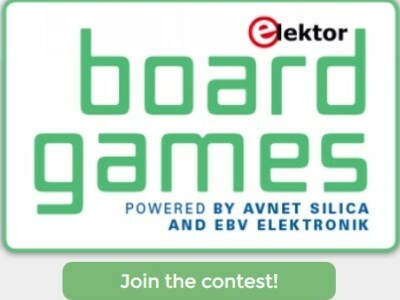 To qualify for one of these boards for free, just fill out the form. Anyone capable of writing three words of motivation can request one of these six kits. This campaign is closed. 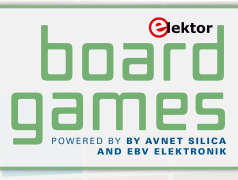 If you are looking for a good way to turn your idea into a product, then the Elektor Board Games are for you. 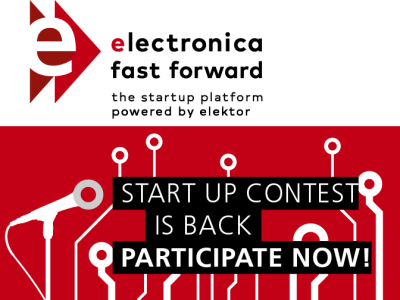 Not only are our sponsors Avnet Silica and EBV Elektronik giving away hundreds of development kits to help you realize your dream, they also offer more than €15,000 worth of prizes! Semiconductor companies have been posting big gains in 2018 Fujitsu has a new Supercomputer CPU in the works, and the CTIA has a new cybersecurity certification program. 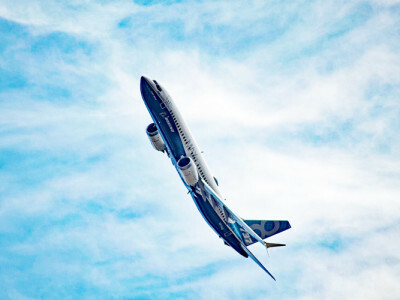 Check out these news items and more. 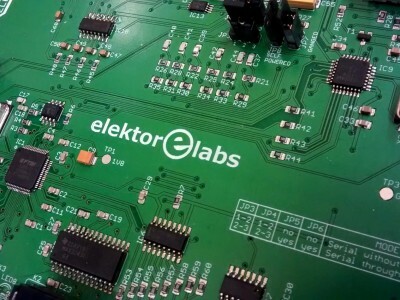 The Elektor Team works hard each day to engage its constantly growing community of maker pros, electrical engineers, students, and electronics enthusiasts. 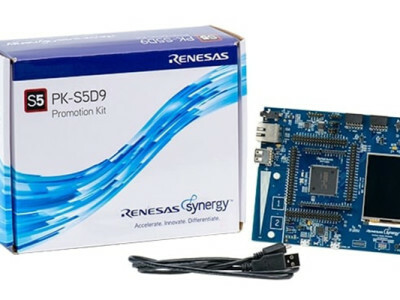 This month, we are excited to be running two contests and a group buy. 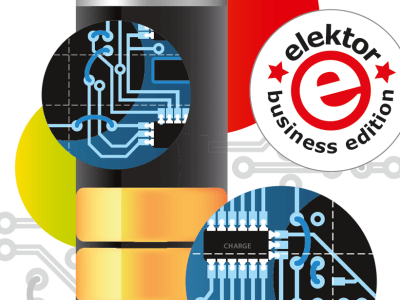 We encourage everyone to check out the following offerings and share your thoughts with the Elektor community on social media. 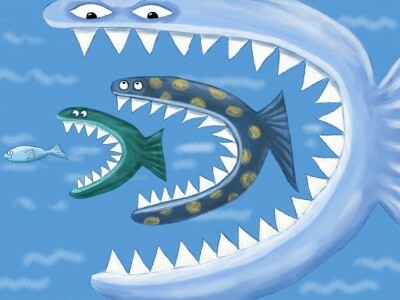 And now it’s “Follow the Leader” :-) Fairchild taken over by mastodon ON Semiconductor. 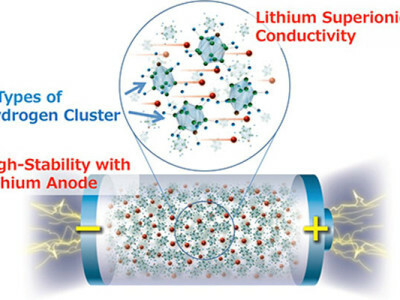 Since November 2015 the merger was under scrutiny of the U.S. FTC (Federal Trade Commission) and ON was only recently cleared to go ahead provided it sells off its ignition IGBT business to… Littelfuse! 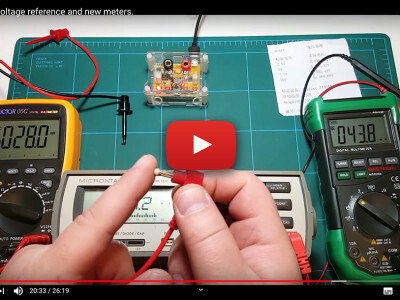 We knew that the electronics industry is a fast evolving one with new technologies quickly replacing not-so-old technologies, but this frenzy now seems to have also infected company takeovers. Only a few weeks ago did we report that Premier Farnell was to be bought by the Swiss holding Dätwyler, today we learn that Avnet wants Farnell too and offers the shareholders 12% more. 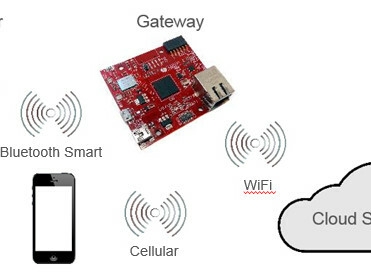 Like everyone else in the IoT arena, Avnet-Silica (Av-Si hereafter) have a get-u-going starter kit, and it was launched At Embedded World 2016. I received the Bluetooth Smart Connectivity version (# VT-SK-001-A101), the other versions are for LoRaWAN and SIGFOX. All three kits have the same purpose: smartphone in hand, read out a bunch of sensors located anywhere in the world. And press some buttons if an interesting or alarming situation is noticed.